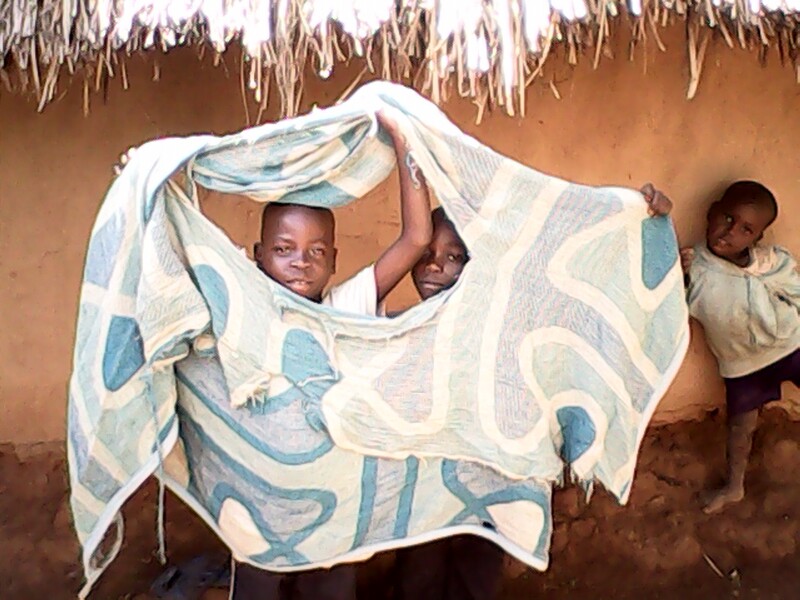 Today a smile on the face of my boys as they hold on to the new blankets..It has always been a silent suffering as the nights to them have been long and sleepless,their prayers were answered ,When a friend did offer to help buy the two blankets,. out of the Love they have in our Lord christ..Thank you so much for the good gesture and my prayers is to anyone who has the heart of love that knows no race,tribe,boundary,culture and language..lets keep on showing the world love through all that we are able to do. Still there are more,if you feel the Holy spirit urging you,you are most welcome and the little you do will change someone s life greatly. 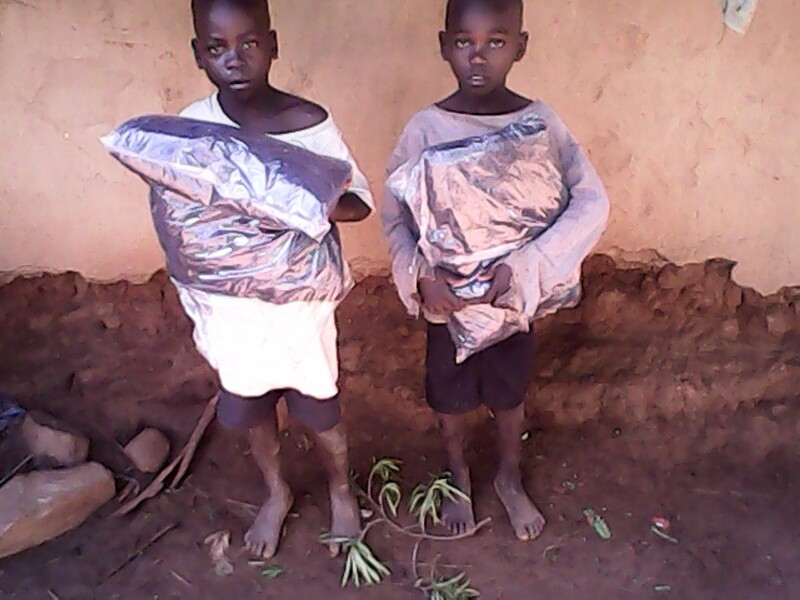 ‘But the needy will not always be forgotten or the hopes of the afflicted ever perish.” psalms 9:18 ‘There is no exercise of the heart than reaching down and lifting people up” JOHN HOLMES. This entry was posted in Sam's Blog on May 5, 2015 by Sam.